The hatchery of HuaYu Hatchery is built in Handan, in the province of Hebei in China, and has a total capacity of 55 million laying hens per year. 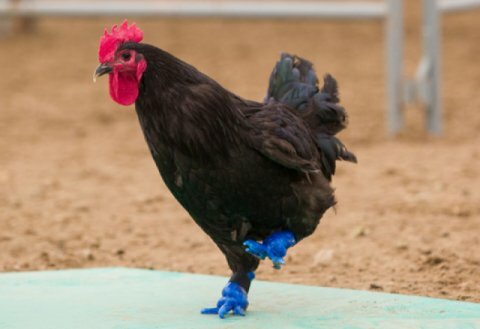 For HuaYu and its parent company Hy-Line, hygiene and food safety are of vital importance, as is the case all over the world in the poultry industry. Every effort must be made to prevent an outbreak of bacteria. The floor makes an important contribution to this, especially during the production process. HuaYu Hatchery has therefore chosen to set up its new hatchery according to European standards. 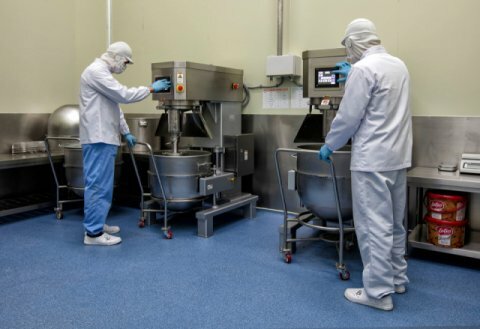 This is reflected in the decision to go for Bolidt floors and HatchTech incubators. 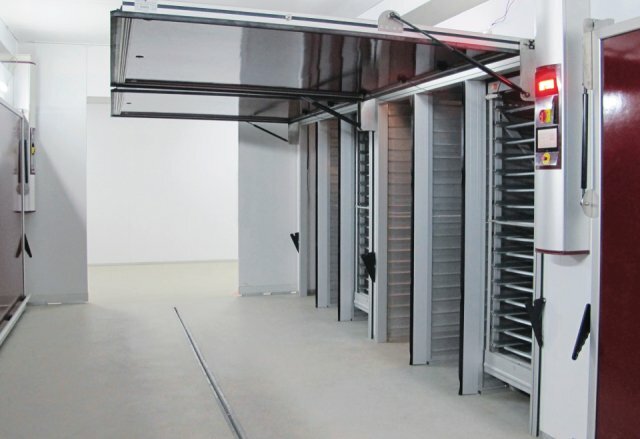 HatchTech is a manufacturer of innovative incubators based in Veenendaal, the Netherlands, and also sets up complete hatcheries and integrations, with the exception of the building. Bolidt and HatchTech have for many years been working together for renowned clients all over the world. 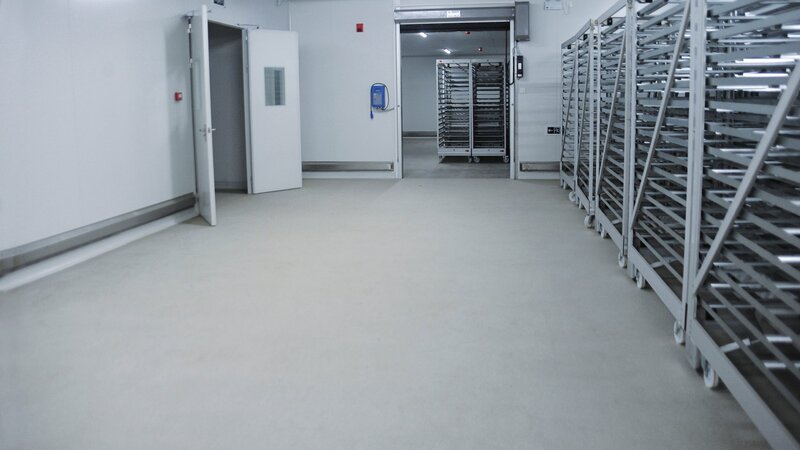 For HatchTech it is of great importance that high-quality floors are installed in egg farms, in order to facilitate the trouble-free installation of their hatchers. The two companies found each other in this respect. 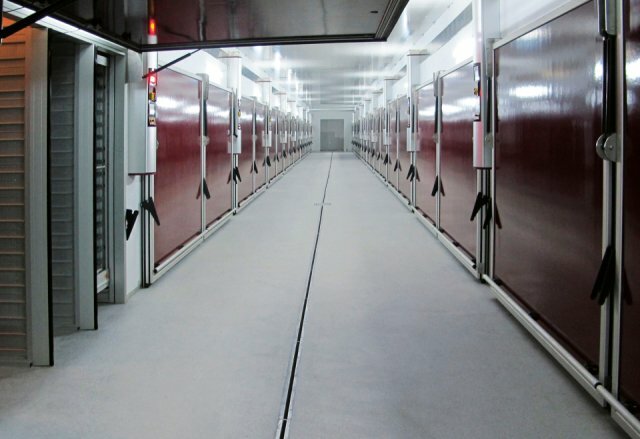 In the hatchery in Handan, the Bolidtop® 700 floor system was chosen. This system has a closed surface, preventing bacteria nesting in the floor. Bacterial growth is also prevented because the system is seamlessly finished and has a dirt-repellent surface. In addition, the floor can easily be cleaned and disinfected, as Bolidtop® 700 is resistant to high-pressure cleaning and chemicals. In order to guarantee the optimum quality of floors all over the world, Bolidt works exclusively with its own specialised application teams. 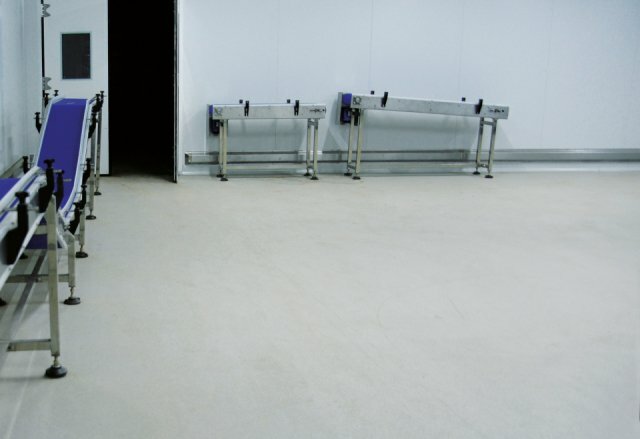 This working method combined with the clear product advantages underline Bolidt's carefully built reputation in the poultry industry as a supplier of innovative top-notch floor systems.